Today we will discuss how to save your kid’s favourite toys from any damage while #relocating form #Pune, toys comes in all shapes and sizes which makes it more difficult to #pack it safely for the #move. If you want to save yourself form emotional turmoil of opening the boxes of damaged toys at your new home, then follow the tips I am giving you. go through the boxes of your kiddo toys ask them what toys are no more any use for them, check which toys are not working, broken, who’s some pieces or parts are missing, if that toys are so close to your child’s heart then pursue them by telling them we will go for shopping and bring new toys at our new home, and even then they won’t agree than if possible don’t throw it away, take with you, but remember “the less you load the less you have to pay”. in inspection you may will find some toys which are no longer useful for your kid’s and they are still in good condition, then why not go for a good job and donate such toys, if you are not able to convince your kid for that then opt the option of donating, tell him we will donate this toy to other kid and bring smile in his/ her face, you have played enough now it’s time for other to enjoy it, so gift them to other kid, this will set a good example to them and also help them how to let of things, and develop the feeling of care for others. After deciding what toys you have to eliminate for #packing, keep aside the toys which is dear to your kids, you don’t have to pack them for a move, you have to carry them with you during the move because on the way or if your kid is little sad regarding things about leaving his/her friends and family this will keep them happy, and for reducing the long haul boredom its #best for you to keep their favourite toys with you during move, just pack them in a duffel bag, obviously you will pack “first night box” you can pack these toys on that. 1. Fill the bottom of the box with some paper rolls or balls; this will give some extra support and safety during the #transport process. 2. Small toys or toys which have small pieces should be kept together, like hot wheels, Barbie set and kitchen set etc, so the pieces won’t go missing. Pack them in a clear plastic bag, and then place the entire bags of small toys in the box. 3. Place the large toys in the box directly like truck, board games etc. after placing the larger item if there is still some place in the box then put some other toys like action toys and other, and don’t forget to secure the bottom with some cushioning stuffs. 4. If there is any space vacant in the box, then fill that space with the crushed paper or paper balls. To keep the toy steady fill enough crumbled paper or paper balls in the box and then place the bubbled wrapped toy in the box, for extra safety you can also cover the toy with the old towel after providing the layer of bubble wrap. If you have to put the boxes in the storage and #warehousing in the #Pune, then choose the storage type which provides the climate control room. If the collection is extremely expensive and unique, then it’s best to go for insurance of that toy. Packers and Movers in Pune provide insurance facility for your goods. 5. Don’t over pack the toys, too many in one box can decrease their value or can damage the goods. 6. Make sure any art and craft toys are properly packed. 7. Check the water toys before packing, that the water is drained out and its dried form the inside. It is easy to pack stuffed toys, just pack then in the garage bag or tough plastic bag with the seal, as they are not breakable there is no need to pack them in a box, just you have to save them from the dirt and a packing will do that, just place them in a #transporting vehicle after packing in a bag. 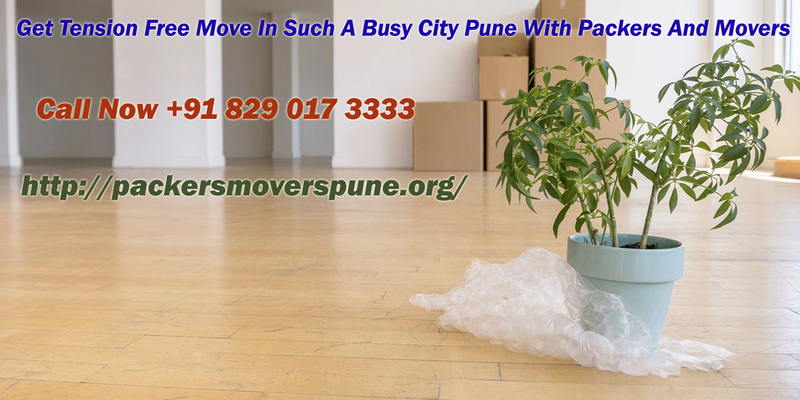 Packers and Movers Pune are form top 4 leading moving companies, they provide all type of services related to the relocation in Pune, their prices are legitimate that’s why they also known as #Cheap and #Best #Packers and #Movers in #Pune. For any assistance in your relocation you can contact them and feel free on the whole way. NATIONAL CARGO MOVERS PVT LTD.
National Cargo Movers provides total logistics solutions ranging from Local Household Shifting, Residential & Commercial Relocation, Industrial Shifting, Freight Forwarding, Logistic Services, Car Carrier & Transportation, Truck Rentals, Warehousing and Storage services. Our quality movers and packers services, transportation, logistics services are competitively priced, efficient and flexible to best suit the needs of our valued customers. We use the latest technology, highly efficient workforce, competitive price and good quality packing material to give you best, safe and secure your goods and our services at your door step. We operate huge warehousing facilities at competitive price.